Mobile interface designers are in demand these days, because of the increase in the number of mobile users across the globe. This has resulted in a large number of mobile-optimized websites. 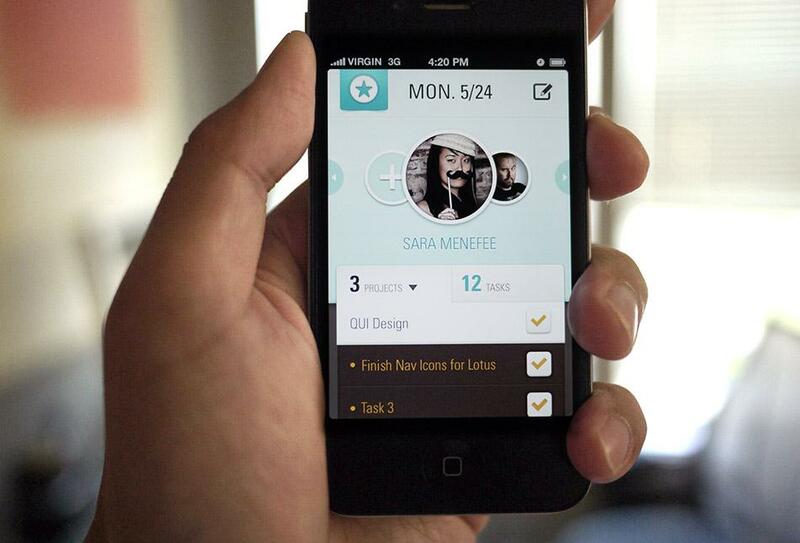 Numerous designers prefer to create a full featured app instead or just focusing on a mobile one. Today, app designers are in great demand especially those that create amazing mobile app interfaces that is attractive, provides great user experience and will lead to the success of the app. This is a very simple, clean and great looking mobile app interface design that you can use for your next project inspiration. It brings out the clarity in the app being created. It is quite attractive, just what you need in order to draw the attention of many mobile users seeking a simple way to access their information. It is well organized too, in order to clearly understand what this is all about. 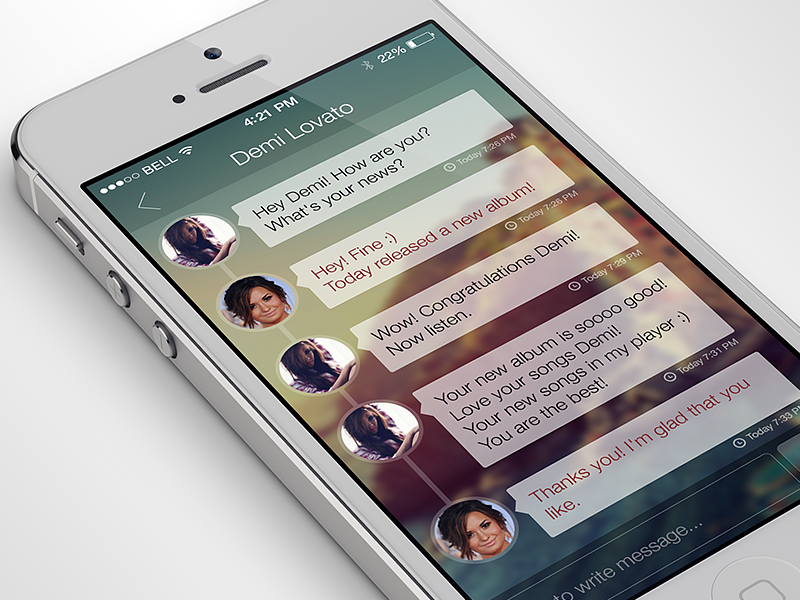 This is a very inspiring app interface design. It is clean, easy to follow through and with an amazing appeal. The interface is organized really well to take the users to their destination. Colors have been used well too in order to create a great looking design that is attractive and can easily leave you glued for a few more minutes. It feels as good as it looks too. One of the things that stand out about this mobile app interface design is the choice of cool colors, which have been blended very well to bring out a great looking design and is quite attractive. The design is very clean and quite impressive, making it easy to go through and get what you are looking for. This is the kind of interface to use if you want to communicate professionalism at a glance to your users online. 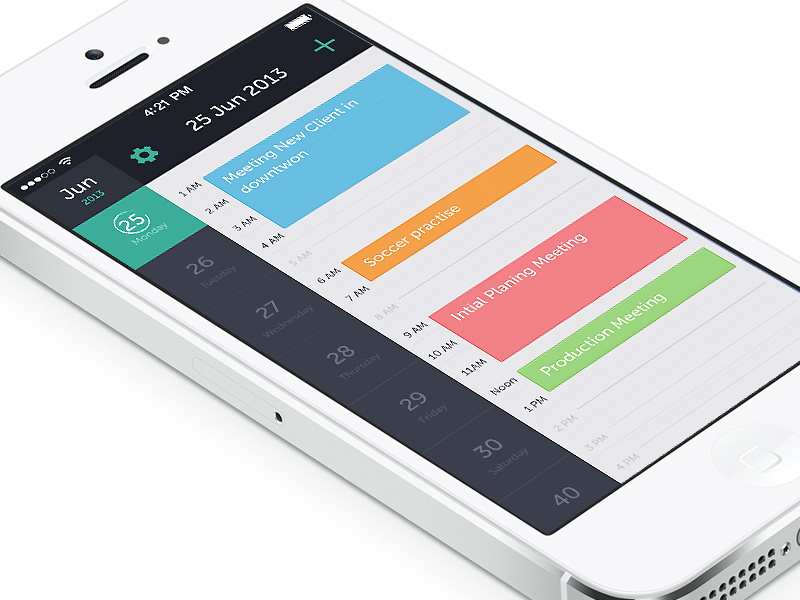 This is a very simple and great looking mobile app interface design that you can use for your inspiration. It has been creatively made to bring out an amazing design and use of different exciting colors makes it even better. It is easy to go through in order to see what you are looking for. The design is very attractive too, and quite engaging in order to keep users on it for a longer time. 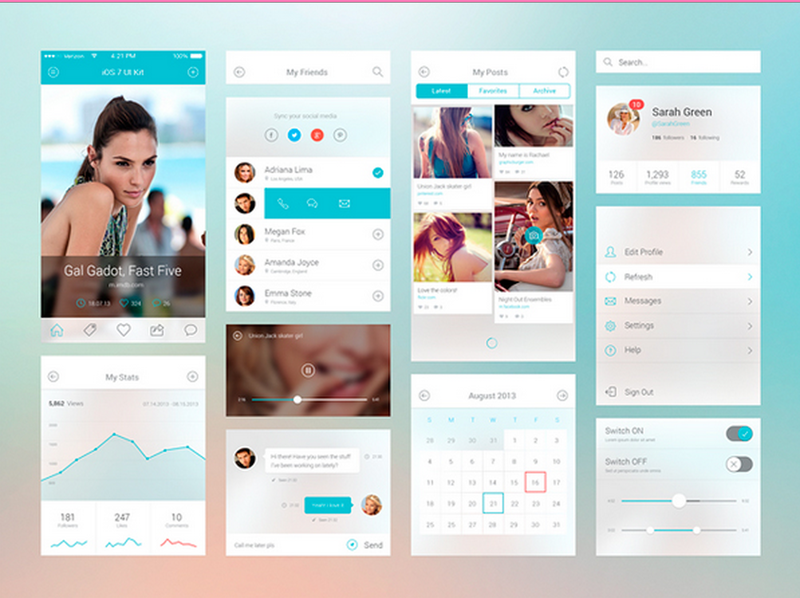 This is an amazing design that you can use as inspiration to create a great looking mobile app interface for your next project. It is beautifully created, with exciting colors and simple images that make it a very simple to follow design. The interface is easy to understand, quite attractive and therefore can keep users on it for a while. What stands out the most is how stylish and clean it looks, just what modern day mobile users are looking for. 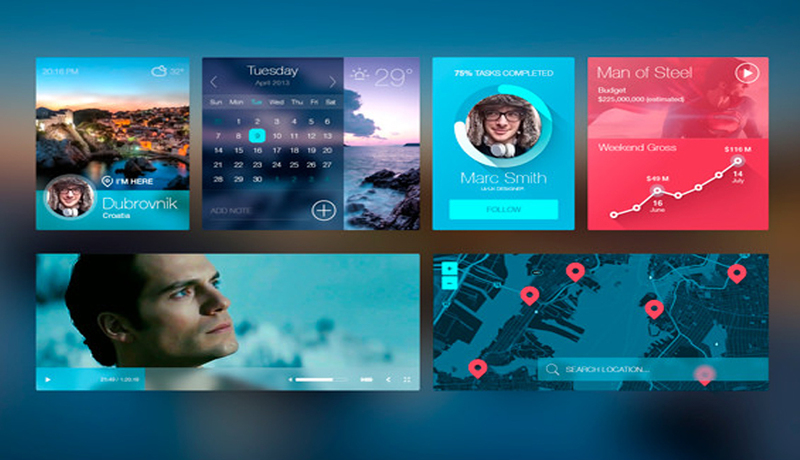 This is a very inspiring mobile app interface that you can use for creativity in your next project. It is a very simple, beautiful and also very easy to understand design that you can use for a similar project. The design is clean, simple, with very exciting colors that makes it look and feel classy and professional. You can easily tell what the app is all about at a glance and this is what attracts and maintains the attention of a user. 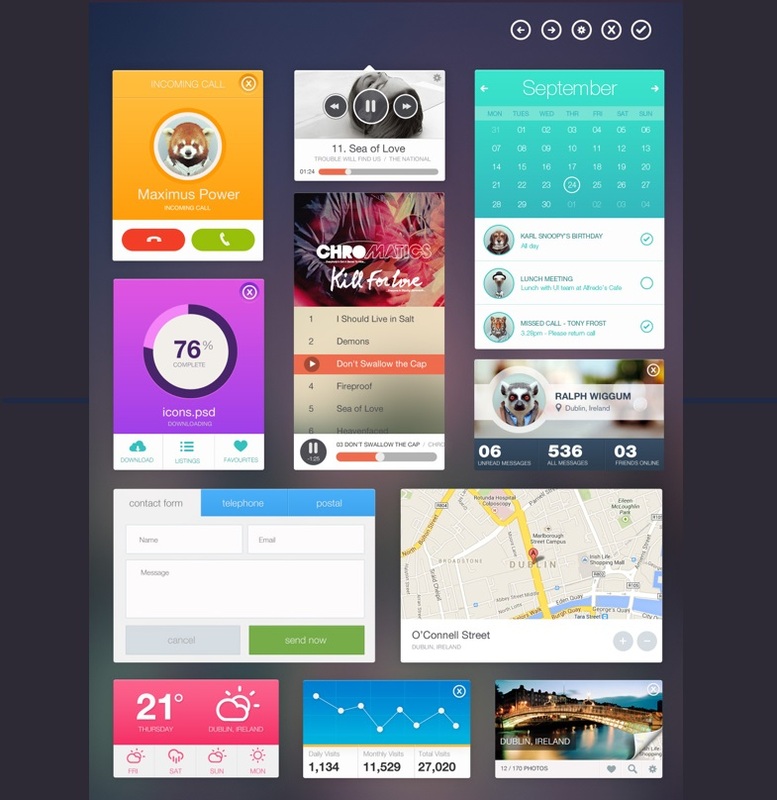 This is a mobile app interface design to consider if you want to create a simple, pretty and clean app for your mobile users. It looks and feels fresh, something that attracts many users these days. It is easy to understand even at a glance. Cool colors have been well chosen and blended in order to bring out a design that is great looking to the eye. 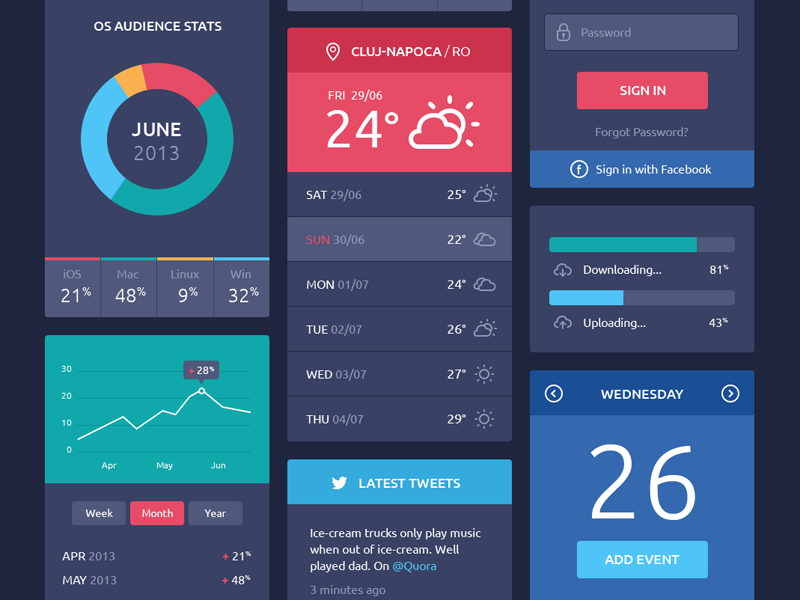 This is an amazing inspiration for anyone that wants to create a simple, clean and great looking mobile app interface with a pop of colors. The look and feel of this design is great. Use of different images and colors has added great value to the design, making it something that is hard to ignore by any mobile user. It is easy to attract and keep users on your app for a longer time with such a design. 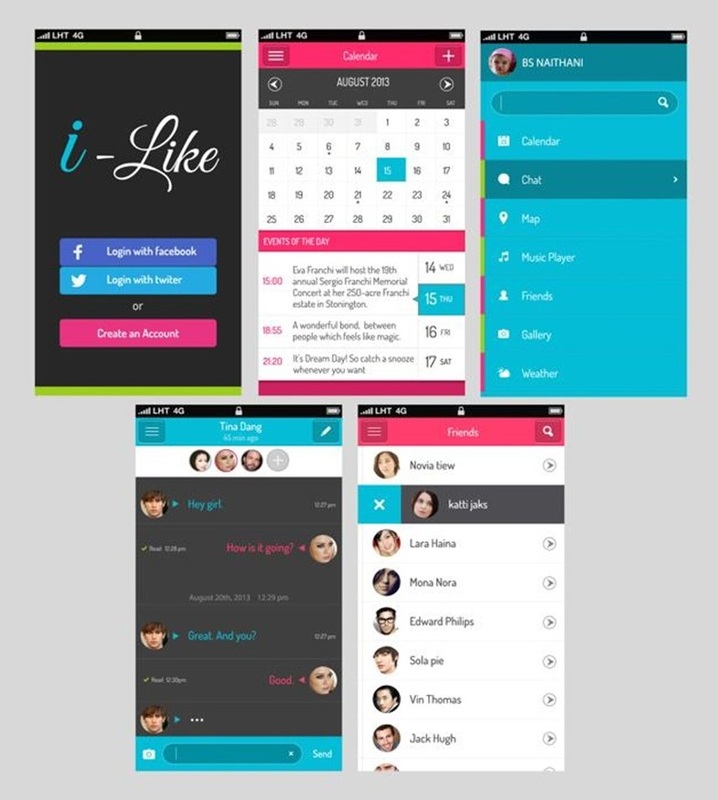 This is a very easy to follow mobile app interface design that has been creatively created in order to bring out a design that is very clean and great looking to the eye. It is a simple design that clearly shows the user what they need to know. Use of colors and large images make it clearer for anyone who is looking for an easier and exciting way to plan their day. 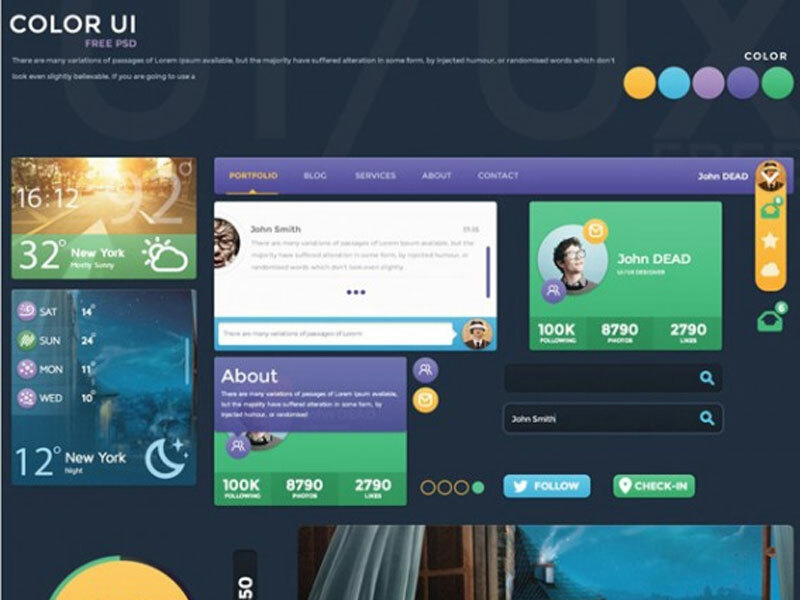 The concept and execution of this interface design is what brings out the amazing results that you can now use for your inspiration. The design is simple, clean and great looking. It is a very user friendly interface design that is easy to navigate through. The dark and the light parts blend in so well to create a design that is not just stunning but also quite attractive. When it comes to mobile app interfaces, how you create them determines how your users will see them. Mobile users these days prefer a simple, clean and great looking interface that is easy to follow. They want something they can easily identify with, therefore think creatively and come up with something that communicates professionalism and also great appeal. This is what will attract them to your app and keep them coming back. Marc is a coding geek in Android and iOS programming. He has successfully created many android and iOS apps for many companies with his excellent programming background and writes good stuffs on Mobile Technology on Codecondo website.